AgriNovus Indiana strives to cultivate a robust innovation system for the agbiosciences. Our Ag+Bio+Science Startup Directory offers a list of startups, emerging and expanding Indiana Agbioscience companies in high-tech agriculture, animal health + nutrition, human health + nutrition, and plant sciences. Submit your start-up to our directory here. 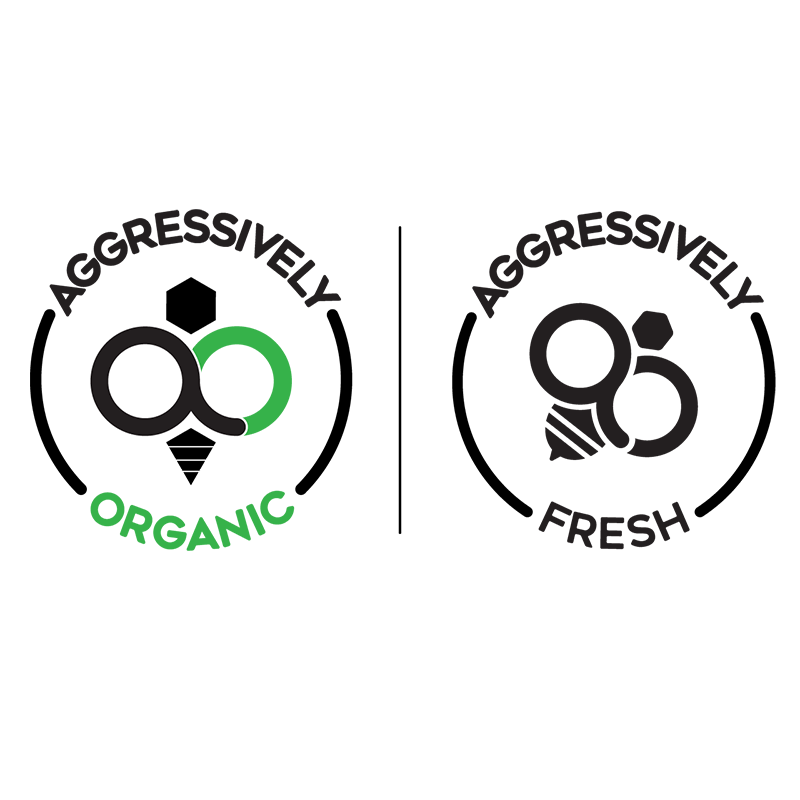 Aggressively Organic’s mission is to end food insecurity by giving everyone access to an affordable, simple, sustainable means of production and control over their own food supply chain. 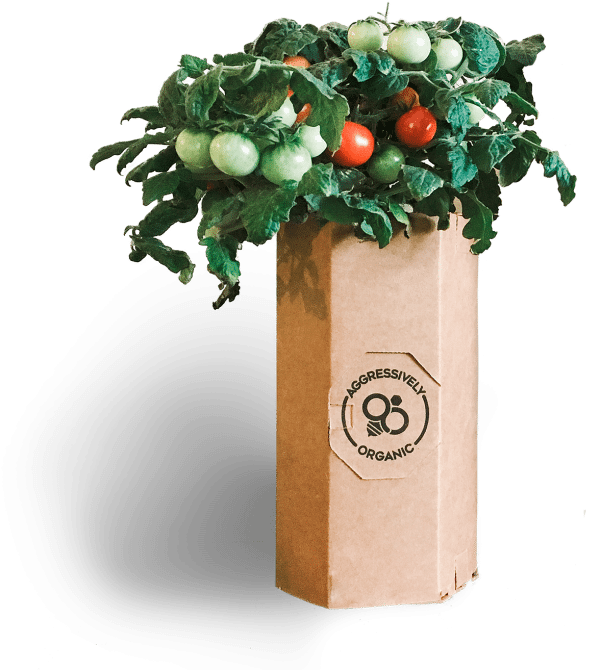 Their Patent Pending Methods and Apparatus are designed so that anyone can grow their own fresh food, flowers, and houseplants regardless of space or experience. It’s so easy five-year-olds can do it– and you can grow 365 days per year. 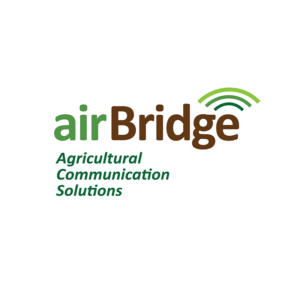 airBridge’s mission is to provide communication solutions in rural areas by designing custom, ultra-high speed internet communication infrastructure for mobile and static environments. 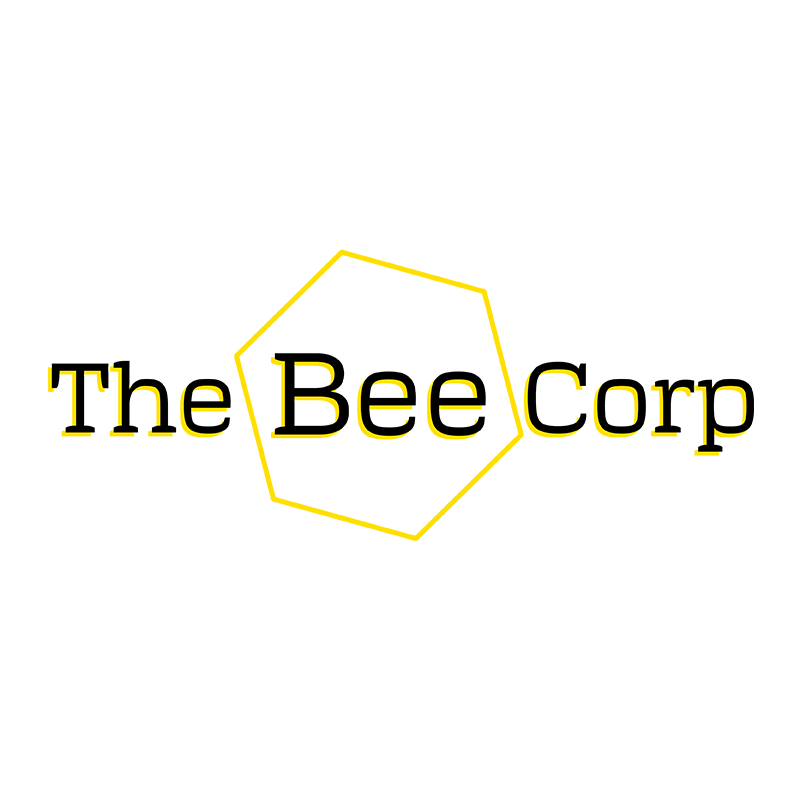 The Bee Corp applies data analytics to beehives to help growers ensure effective pollination. TBC’s product, Verifli, decreases costs for growers by monitoring the number, health and distribution of pollinating bees. Featured on episode 11 of our AG+BIO+SCIENCE podcast. Listen here. 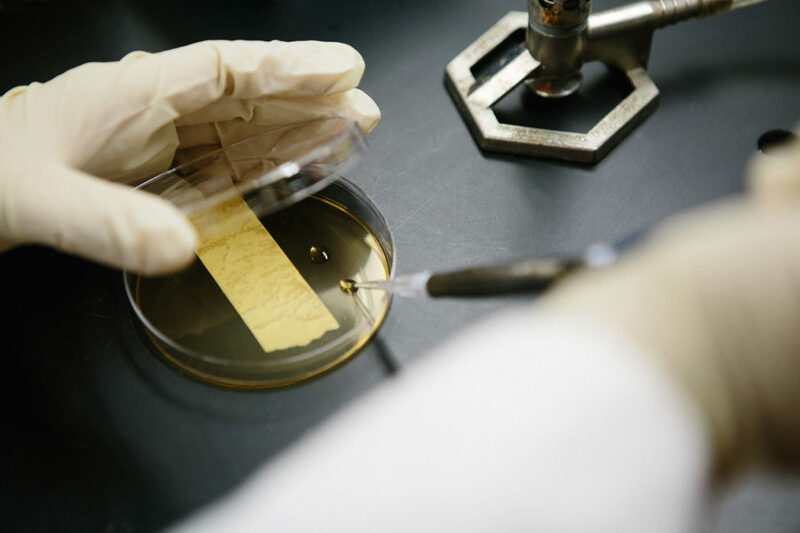 Family owned and operated, Biodyne USA is an environmental biotechnology company focused on harnessing the power of naturally occurring, beneficial microorganisms for use in a variety of agricultural and environmental applications. Biodyne USA leverages close to 30 years of R&D to deliver innovative products that help drive more efficient agricultural production, manage wastewater, clean up contaminated sites and so much more. 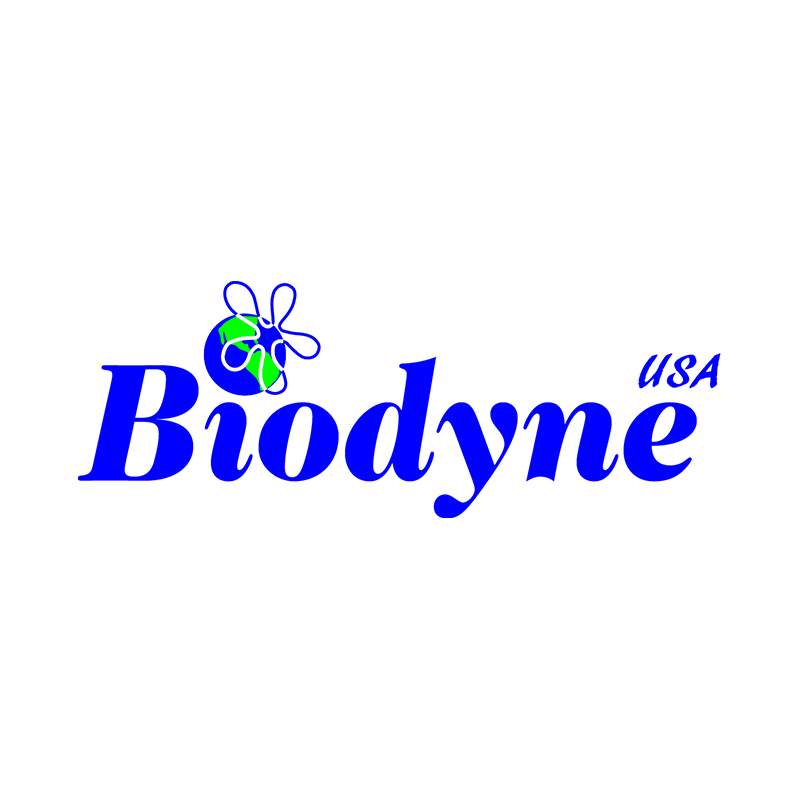 Biodyne’s products are made in the USA and proven to deliver economic benefits. Featured on episode 21 of our AG+BIO+SCIENCE podcast. Listen here. 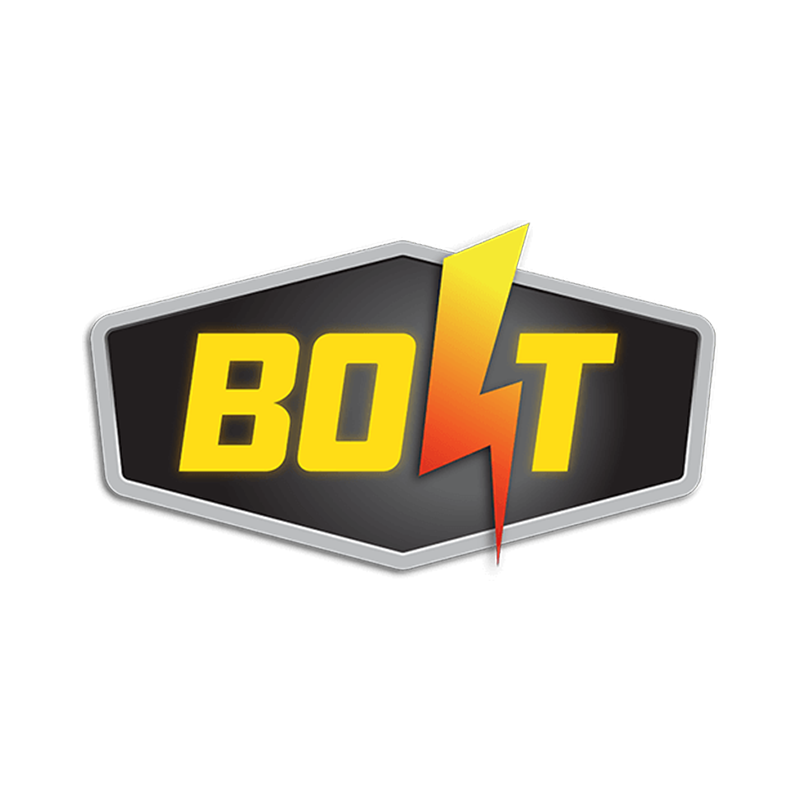 The Boden BOLT purifies soil with a precise electrical pulse applied during other field treatments. Trials indicate yield gains versus chemical nitrogen stabilization in corn and cotton. They are going to market with per acre services in 2019 in Indiana and California. 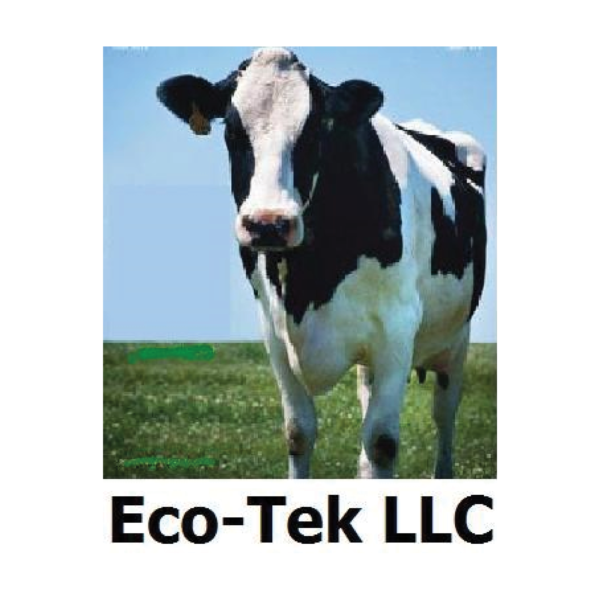 Eco-Tek LLC Serves the Horticulture & Dairy Farm Industries. This eco-friendly company has developed a proprietary suite of automated equipment that separates dairy solids, which are composted and used for comfortable bedding for the cows. The dairy may also elect to sell this Dairy Bio Fiber as an environmentally friendly growing media for horticulture. 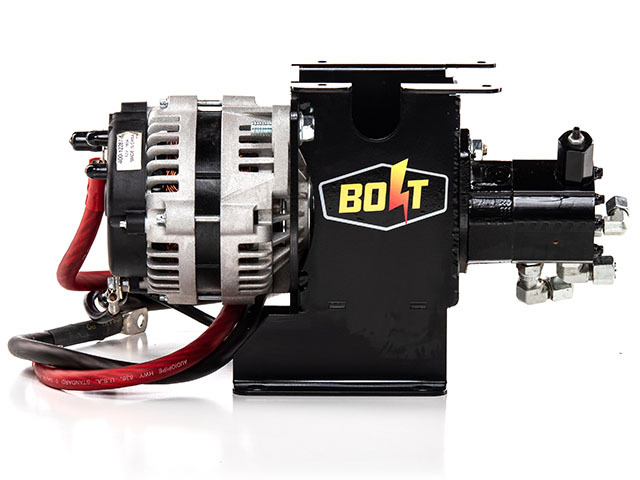 Both groups achieve economic and environmental benefits from Eco-Tek’s technology. EnviroKure offers farmers sustainable solutions to excess chicken manure, degraded soil and tight margins. 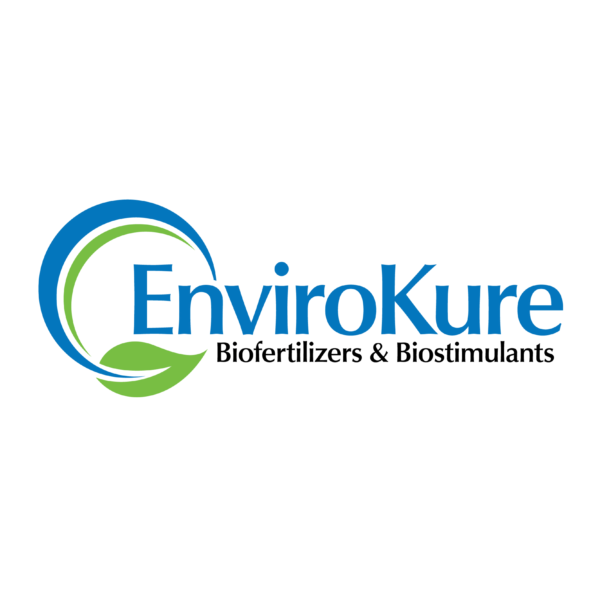 By producing biologic amendments, EnviroKure products aid soil health and plant productivity at all stages of conventional, organic and hydroponic crop production. Their innovative technology harvests nutrients and microbes from manure, eliminating pathogens and transforming into safe, microbial-rich liquids to improve yields, crop resiliency and provide strong returns for producers. Featured on episode 33 of our AG+BIO+SCIENCE podcast. Listen here. 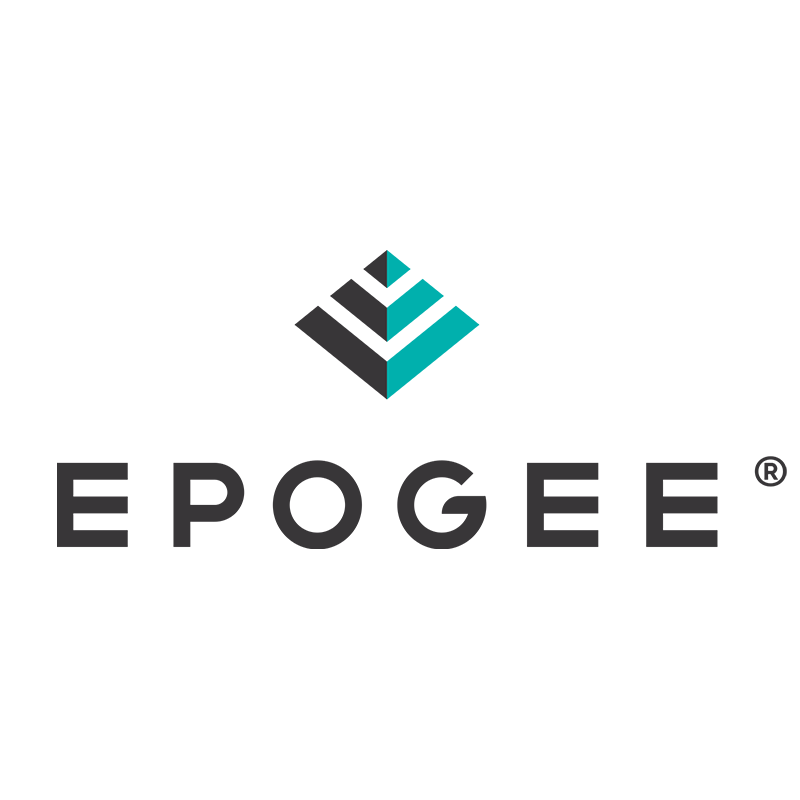 Epogee is the developer, producer, and marketer of Epogee® fat replacement. 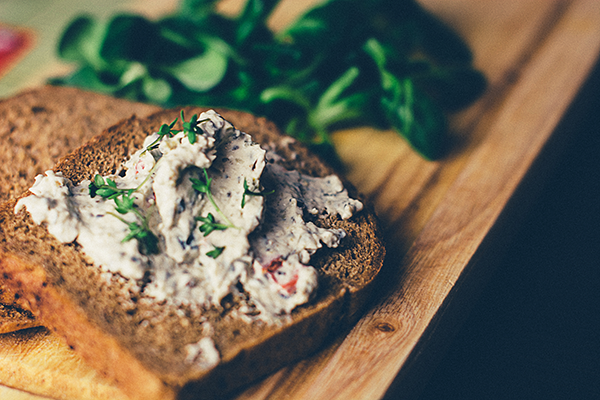 Epogee is the most effective, versatile, and safe way to sharply cut calories and preserve taste in a very wide range of food uses, including baking, frying, nutrition bars, nut butters, frozen desserts, and confectionery. They have achieved FDA GRAS status for all the above uses. Currently, marketed products using Epogee include chocolates and ice cream. Maximum taste / Minimum calories = Epogee. 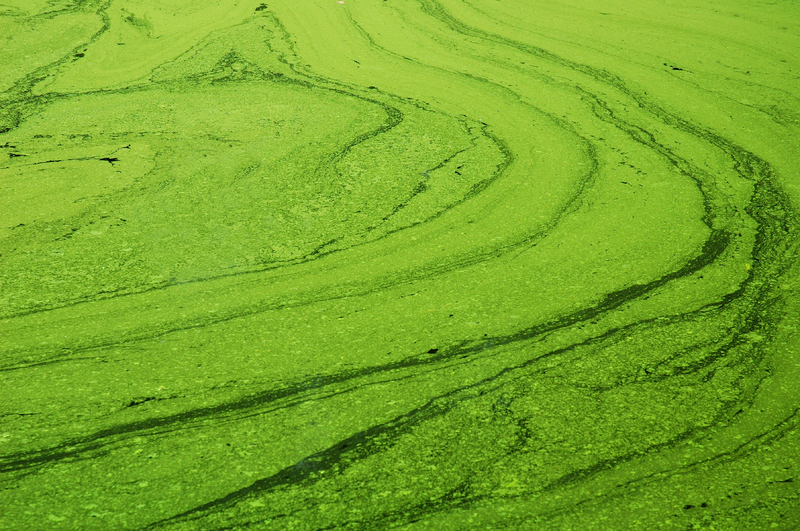 “Generating Revenue from Algae.” Algae can be used to reduce nutrients in municipal wastewater, remove carbon dioxide from flue gas and be harvested from open waters. However, the algae produced or captured is typically landfilled or used as low-cost field and feed supplement. 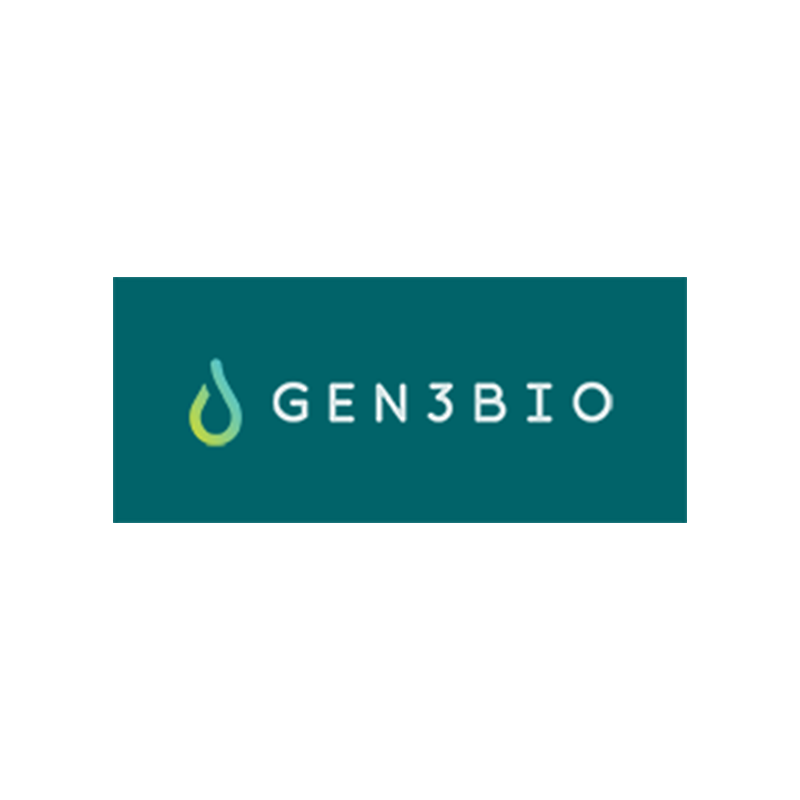 Gen3Bio takes the algae and converts it to biobased specialty chemicals and bioplastics to generate higher revenue that widens the carbon cycle using much less capital and energy than existing processes. GeoSilos leverages the power of place-based solutions for food and agriculture. 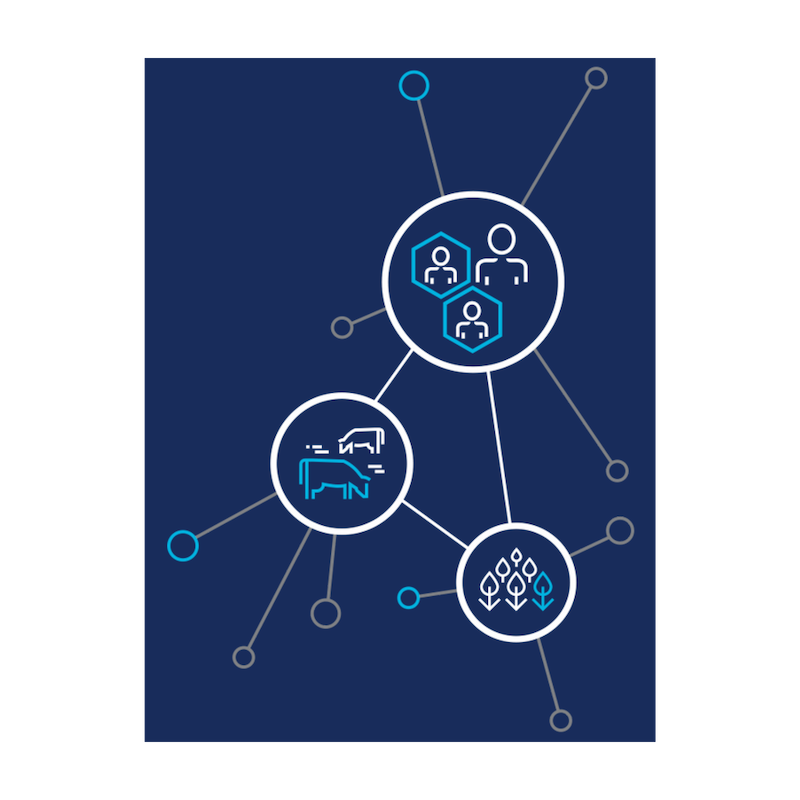 Since 2011, GeoSilos has supported business, economics, policy, communications and outreach analysis built upon the foundation of geography and spatial analysis for strategic planning, analysis, and communications. Featured on episode 30 of our AG+BIO+SCIENCE podcast. Listen here. 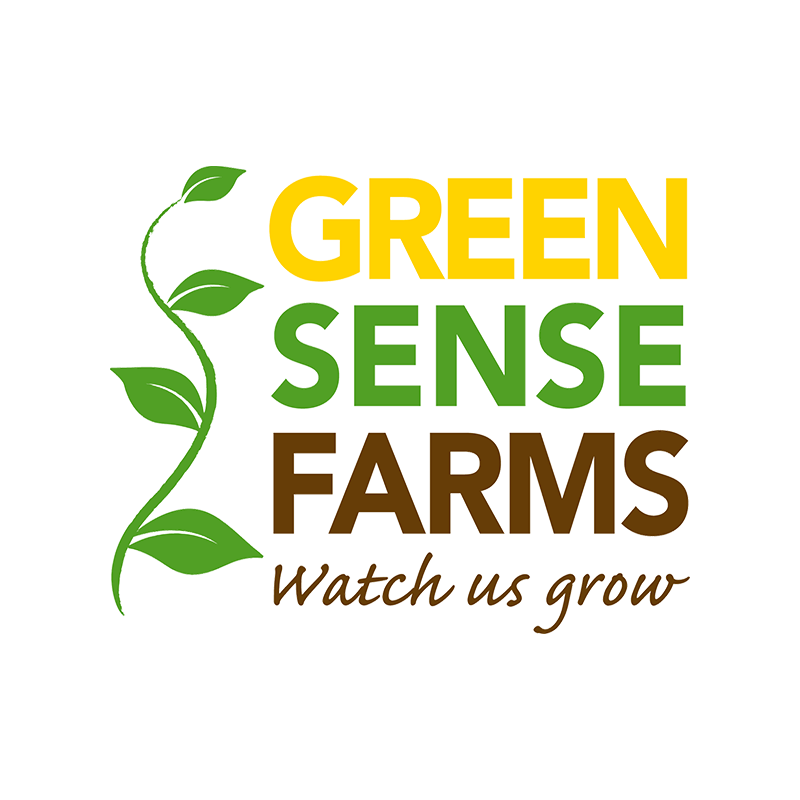 Green Sense Farms builds and operates indoor vertical vegetable farms in the USA, builds and licensee its growing technology to operating partners abroad and conducts productions scale research on cultivars and growing systems. Featured on episode 14 of our AG+BIO+SCIENCE podcast. Listen here. 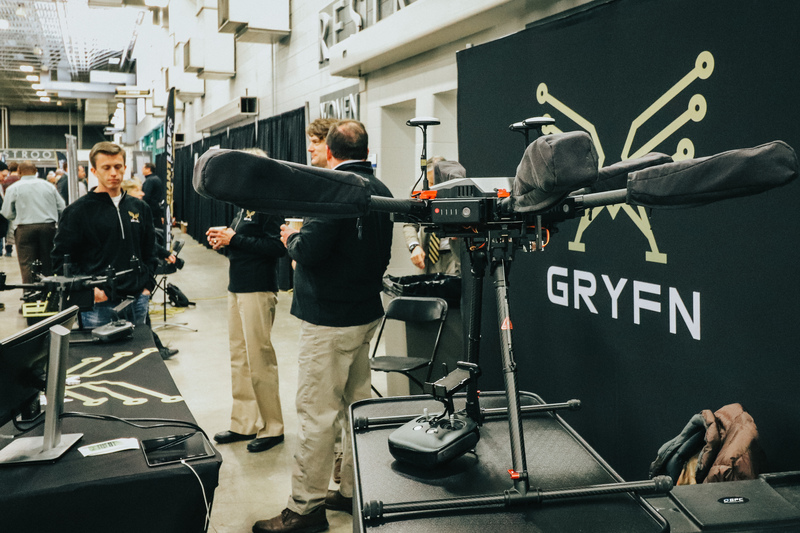 GRYFN offers precise geomatics solutions for coaligned and repeatable multi-sensor UAV data collection for research and commercial applications. 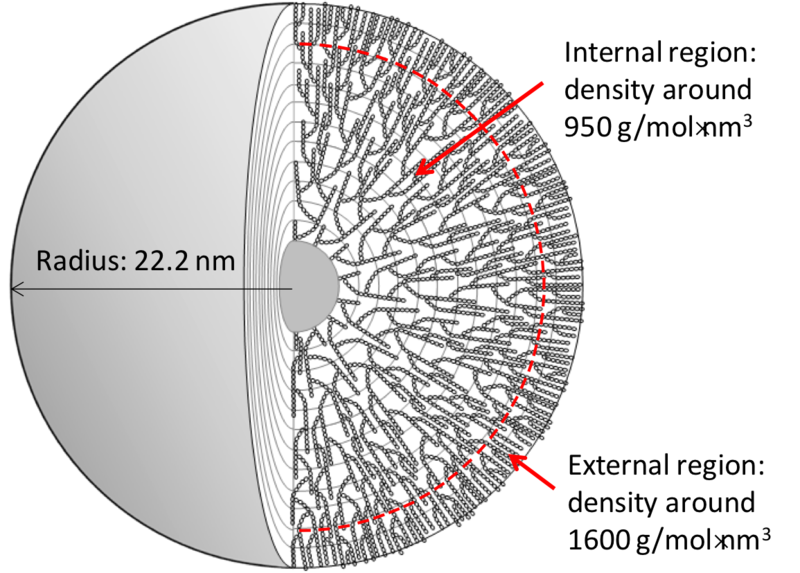 Their core vertical application empowers plant breeders in major commodity crops with precise, repeatable data and analytic solutions for high throughput phenotyping in the field. 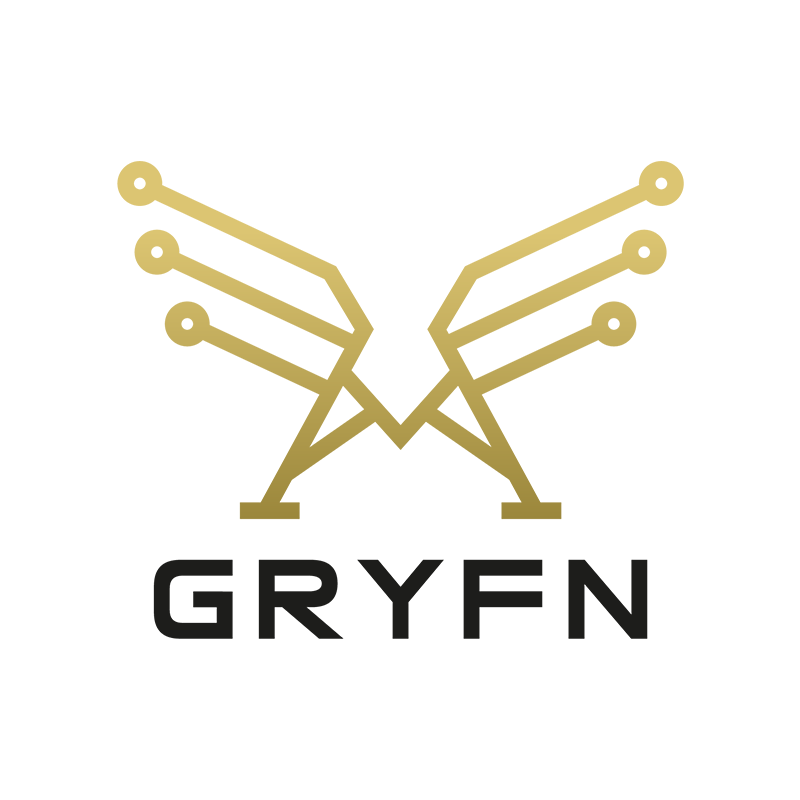 Leveraging the multidisciplinary ecosystem at Purdue University, GRYFN was founded by eight professors with backgrounds in Aeronautics, Biology, Plant Sciences, Agricultural and Biological Engineering, Civil Engineering, and Electrical and Computer Engineering. 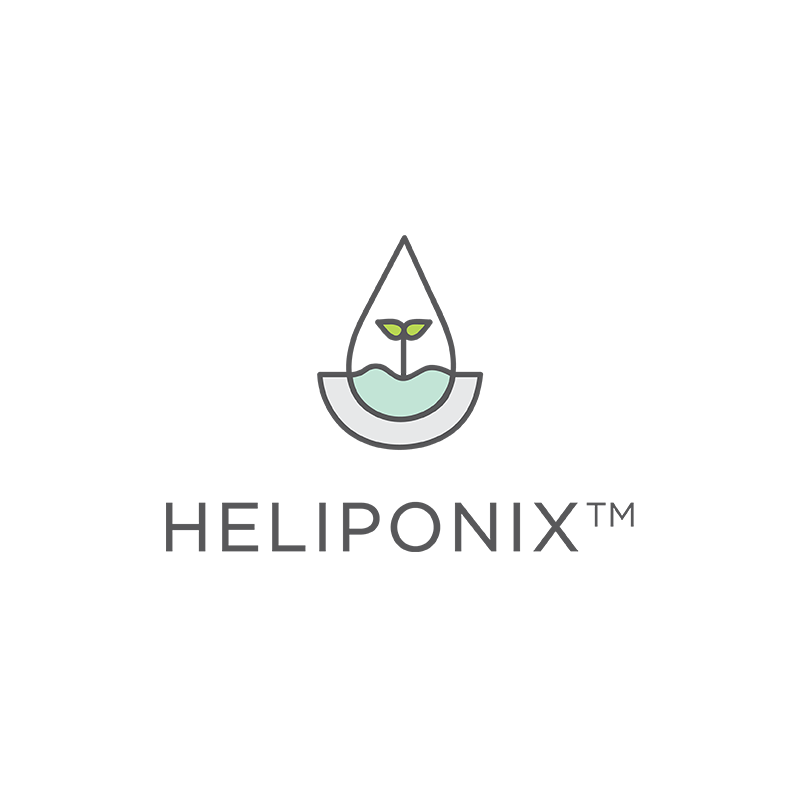 Heliponix turns ordinary consumers with black thumbs to green through their automated, rotary aeroponic™ appliances called GroPods™ to grow daily harvests of clean produce from recurring seed pod™ subscriptions. Heliponix strives to become the world’s largest farming company without owning a single acre of land by giving all people the means to their own production. Featured on episode 19 of our AG+BIO+SCIENCE podcast. Listen here. 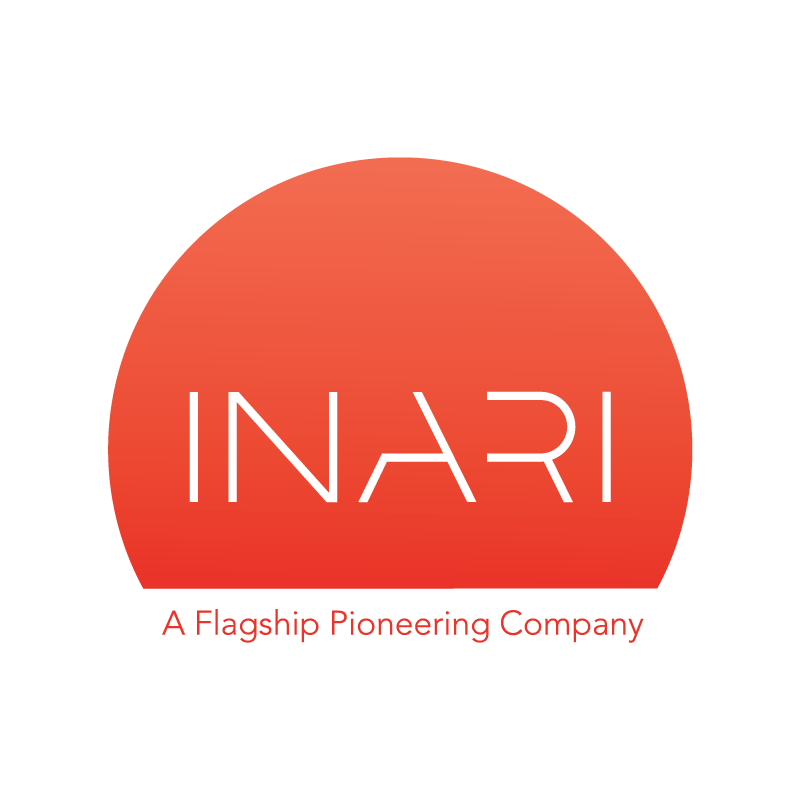 Founded by Flagship Pioneering in 2016, Inari seeks a winning food system through its industry-disrupting Seed Foundry™, a product development process that taps the natural genetic diversity of plant and works to address major challenges, including climate change. Inari works with seed companies to co-develop high performance seeds with innovations that directly benefit farmers. Inari is based in Cambridge, Massachusetts, with development sites in West Lafayette, Indiana, and Ghent, Belgium. 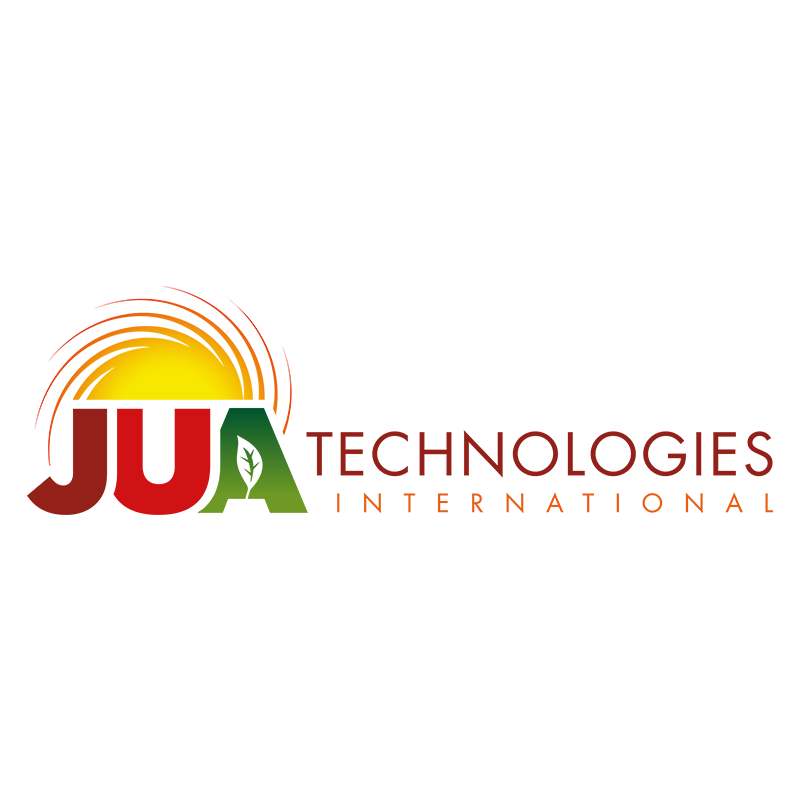 JUA Technologies International is a mission focused for-profit social enterprise that provides innovative solar powered food dehydration technologies for household and small/mid-size grower agribusinesses. 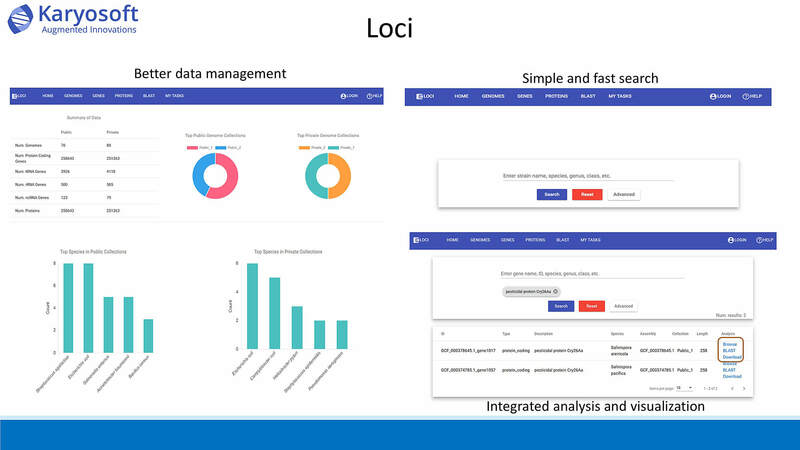 For microbiome scientists, Karyosoft unifies and connects genome (omics) data in real time through their easy to use technology Loci, a genome intelligent data management platform, to drive time to market for their innovations. Their vision is to become the industry leader in providing next generation customized intelligent software solutions that make complex genome (omics) data analytics simple for microbiome scientists. 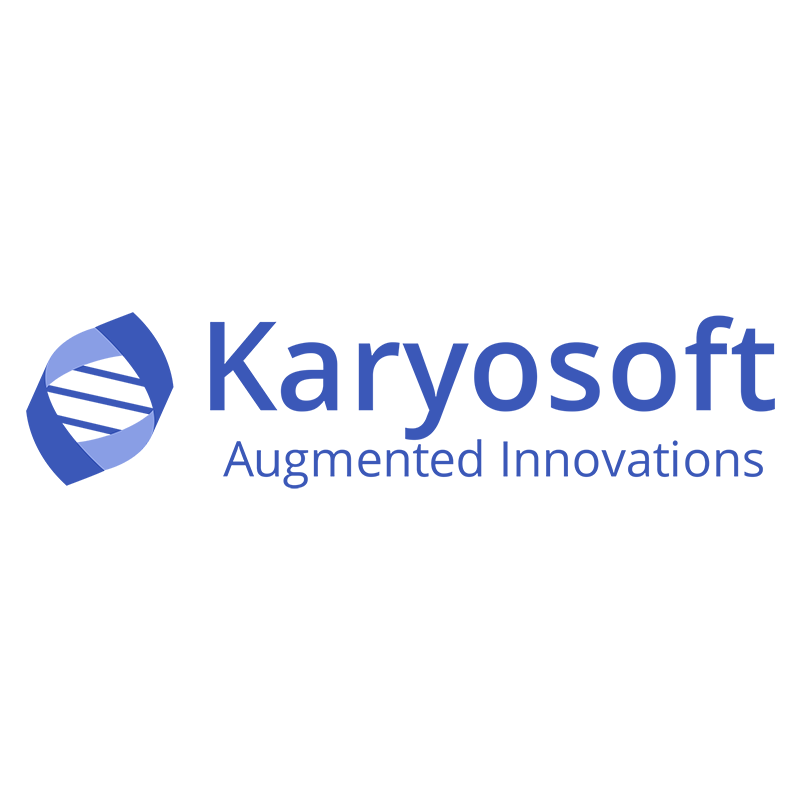 Karyosoft helps scientists to change the world using microbial genome (omics) data. 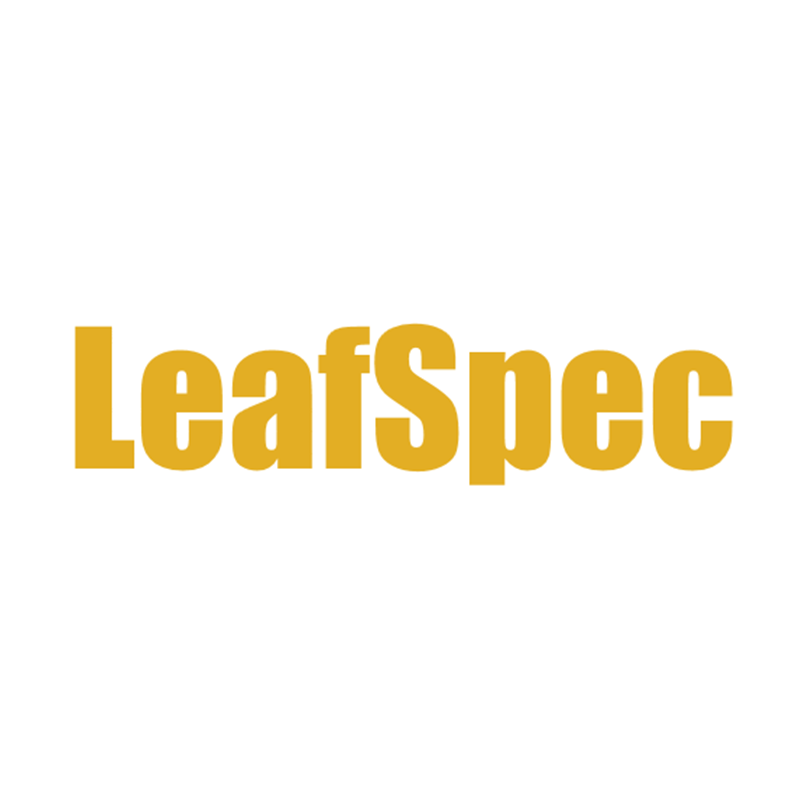 LeafSpec is an accurate, affordable, and portable hyperspectral crop imager. With a quick scan of the crop leaf in 3-5 seconds, users can immediately get the precise measurement of many crop physiological features such as chlorophyll content, nitrogen content, leaf moisture, disease, herbicide damage, and so on. Each measurement is geo-referenced and field crop stress maps can be automatically generated on the real-time. 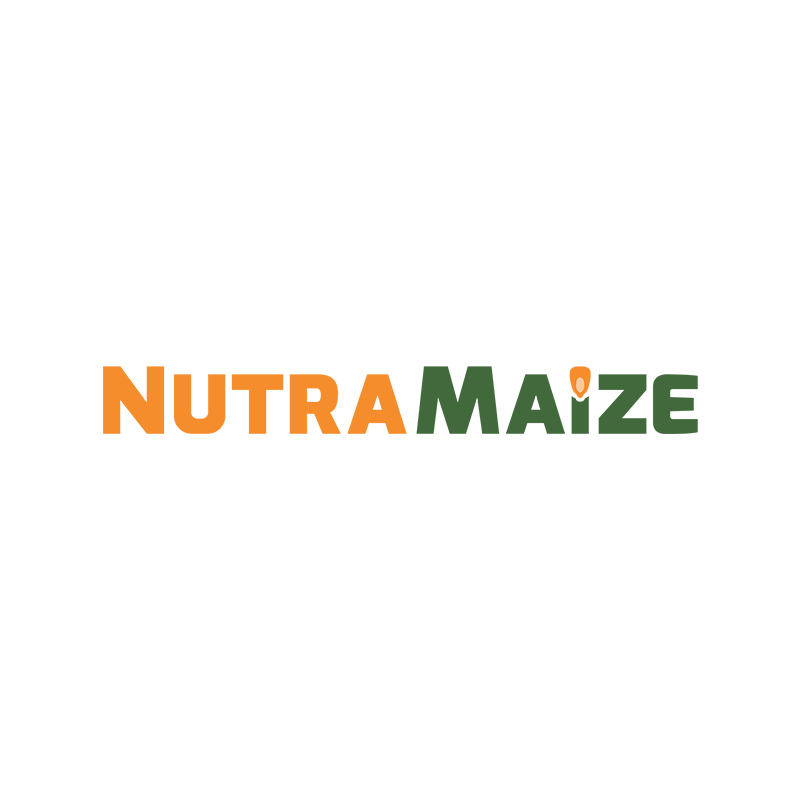 NutraMaize is commercializing a more nutritious, better tasting, variety of non-GMO orange corn that was originally developed by its co-founder, Professor Torbert Rocheford of Purdue, as part of an ongoing humanitarian effort to help alleviate malnutrition in Africa. NutraMaize is marketing its own line of milled products under the brand “Professor Torbert’s Orange Corn” and aims to deliver the benefits of orange corn more broadly by partnering with food manufacturers as an ingredient supplier. 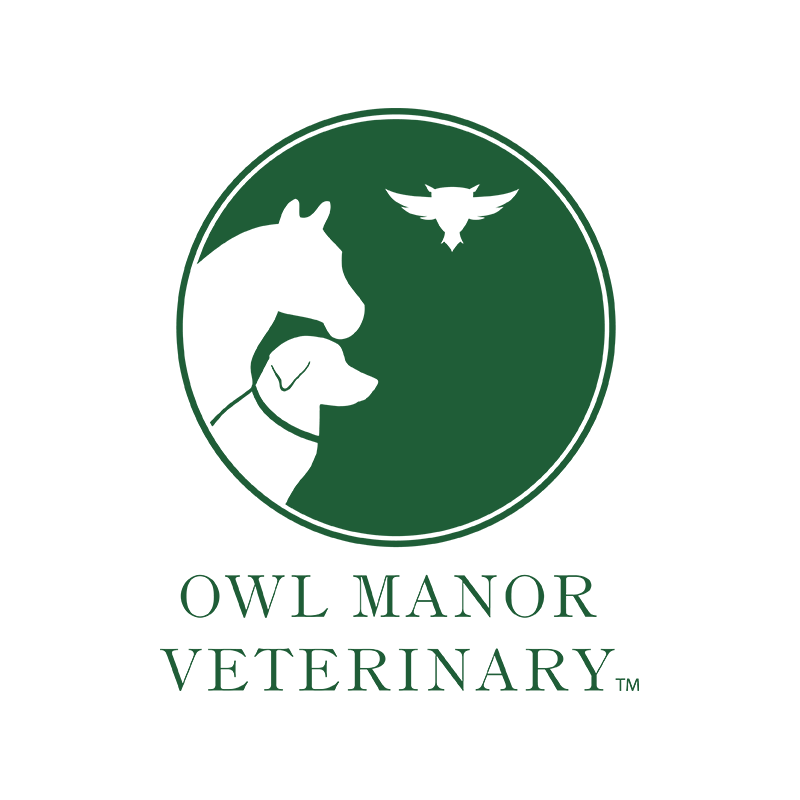 Owl Manor Veterinary is a medical device company dedicated to companion animal joint and soft tissue preservation through advanced lameness technologies. Owl Manor Veterinary’s portfolio devices include Pro-Stride® APS, Restigen® PRP, and CenTrate® BMA). This portfolio offers clinically demonstrated effectiveness, all-natural, point-of-care convenience, and preparation in under 30 minutes. 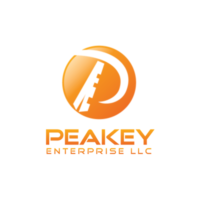 Peakey provides software development services including embedded / firmware, machine vision, machine learning, big data analytics, web, mobile and cloud technologies. 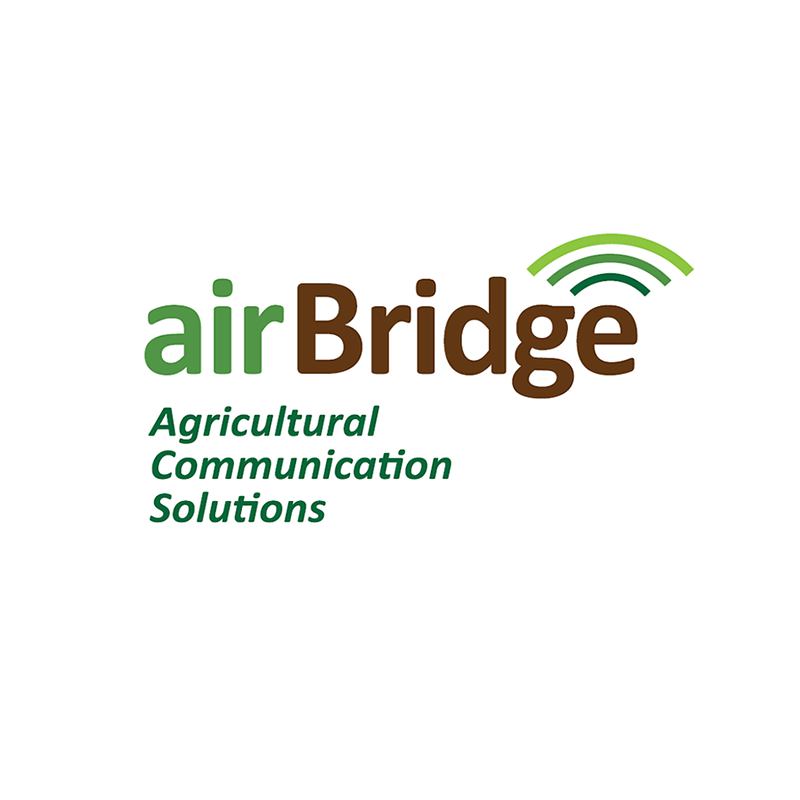 They have deep knowledge of the Agriculture market, developing solutions in the areas of farm management, field (automation, monitoring), livestock (event tracking, RFID) and equipment (maintenance, usage, scheduling). 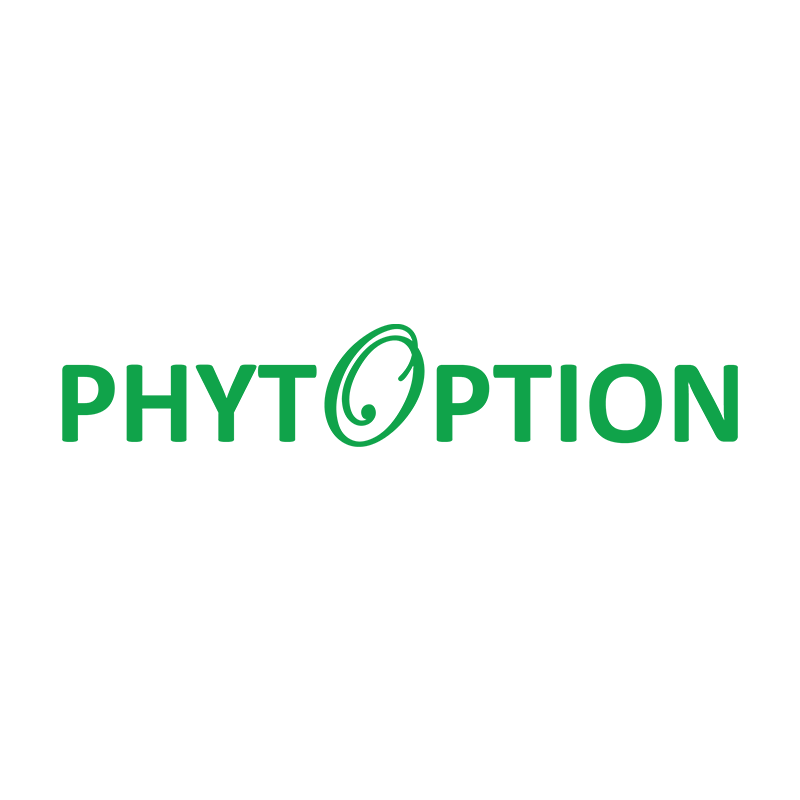 Located at Purdue Research Park, Phytoption transforms agricultural crops to highly functional ingredients driven by two state-of-art proprietary technology platforms: (1) phytoglycogen based functional biomaterials for drug, personal care, and food applications, and (2) specialty natural flours – Floura, for enhancing food quality and sustainability. As high-performing natural emulsifiers, Floura products address a $5 billion ingredient need for clean label and transparent food and beverage. 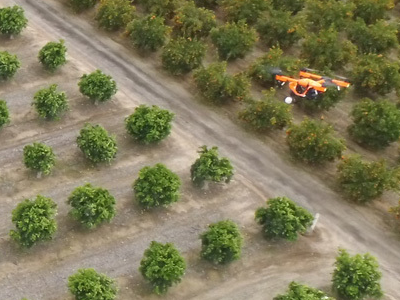 Progeny Drone Inc.’s mission is to make it easy for public and private plant breeders, seed treatment researchers, crop protection researchers, and crop consultants with no programming expertise to get the maximum possible value out of the lowest-cost drones for outdoor small plot research. 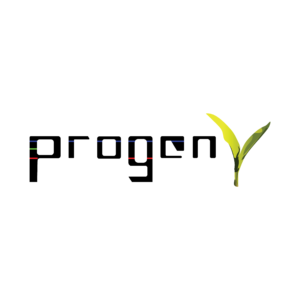 Progeny does this by providing state-of-the-art, user-friendly software that quickly and automatically converts raw drone imagery into labeled ortho-images and metrics of individual research plots without requiring high-grade GPS, ground control points, shapefiles, high-performance computing, or internet access. Plan Bee is supporting the pollinator bees who are working to help produce our food. They’ve created an autonomous pollination device designed with precision in mind. This allows growers to have more control over their crop by providing the ability to work through the night, windy conditions and cold temperatures when bees cannot do their job. 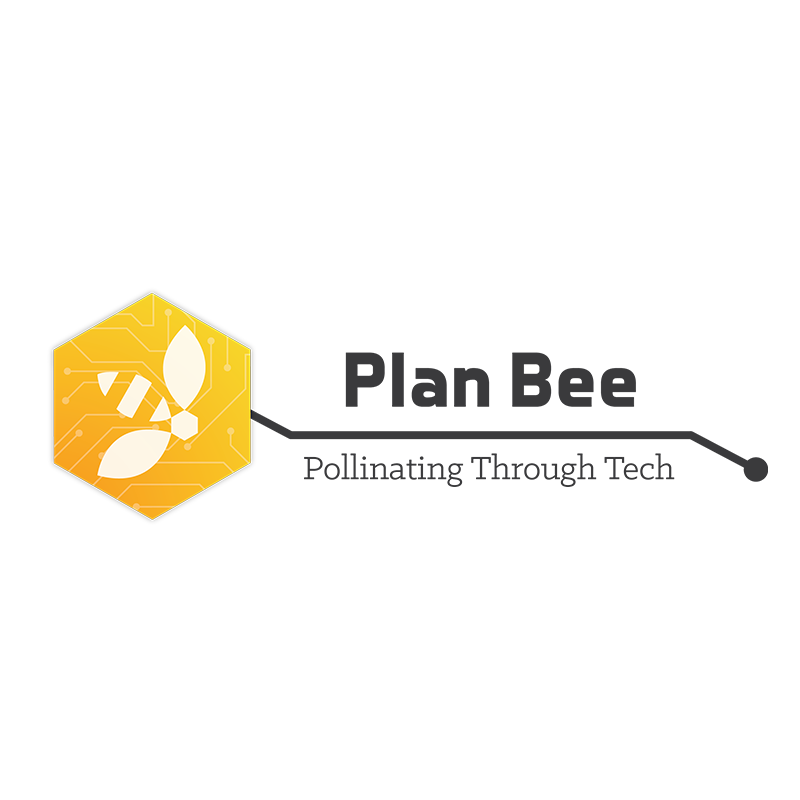 Plan Bee is reinventing the pollination industry by providing the grower with the best possible start to their crop. Featured on episode 31 of our AG+BIO+SCIENCE podcast. Listen here. The Artificial Intelligence that QMIRA™ developed uses a dynamic system to identify, diagnose, and intervene in crop infections. Through this revolutionary technology, farmers and others in the agricultural sector have a point of product intervention to combat crop infections by scanning the soil, diagnosing undetected parasites and diseases, and treating with the right intervention. 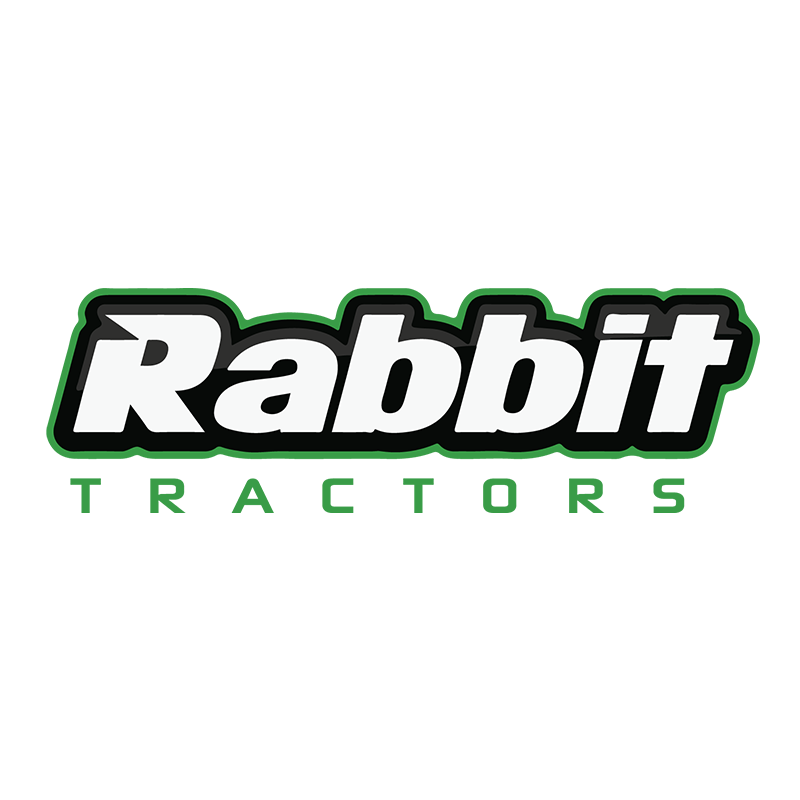 Rabbit Tractors’ autonomous, swarm-enabled and compact farm vehicle platform is designed to work with a wide range of precision technologies to maximize farmer’s profits through increased efficiency, as well as decreased environmental and economic costs. Autonomous Robotic Soil Sampling Services For Agriculture. 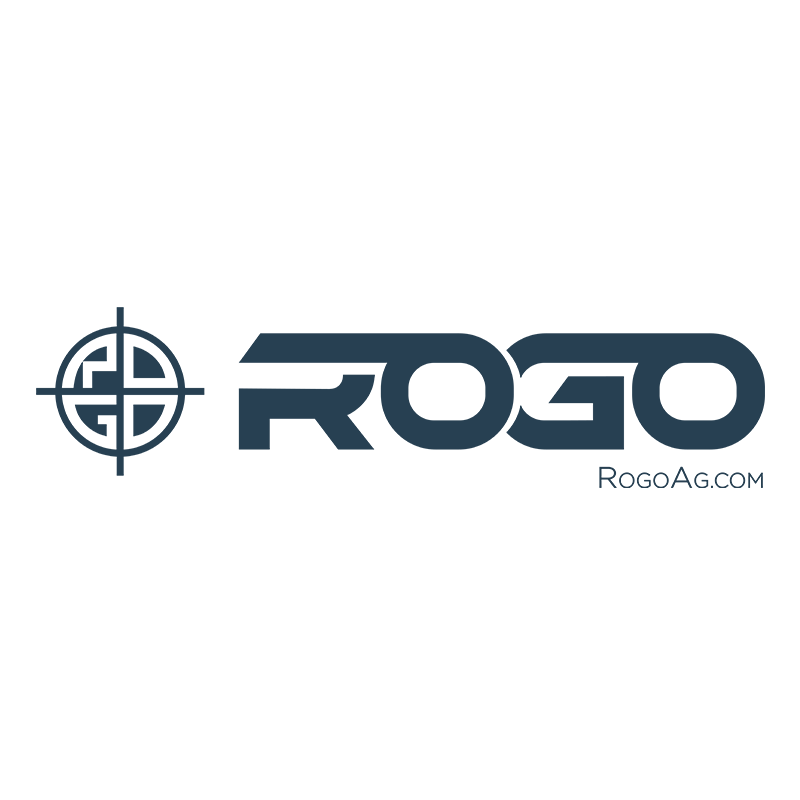 Rogo gives farmers and service providers more accurate soil data (eliminating 20% error in soil collection) so they can make more profitable fertilizer decisions. 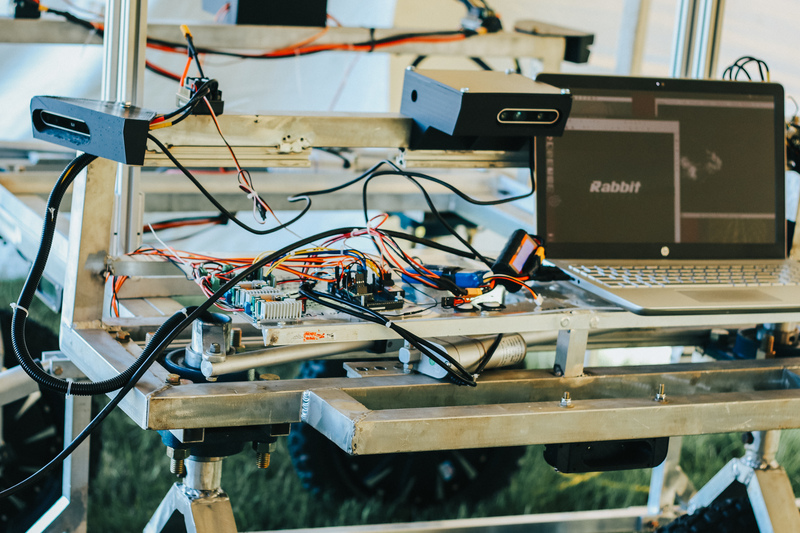 The SmartCore, their fully autonomous robot, does this by collecting and packaging soil samples with complete depth-, pattern- and location-consistency. Featured on episode 26 of our AG+BIO+SCIENCE podcast. Listen here. 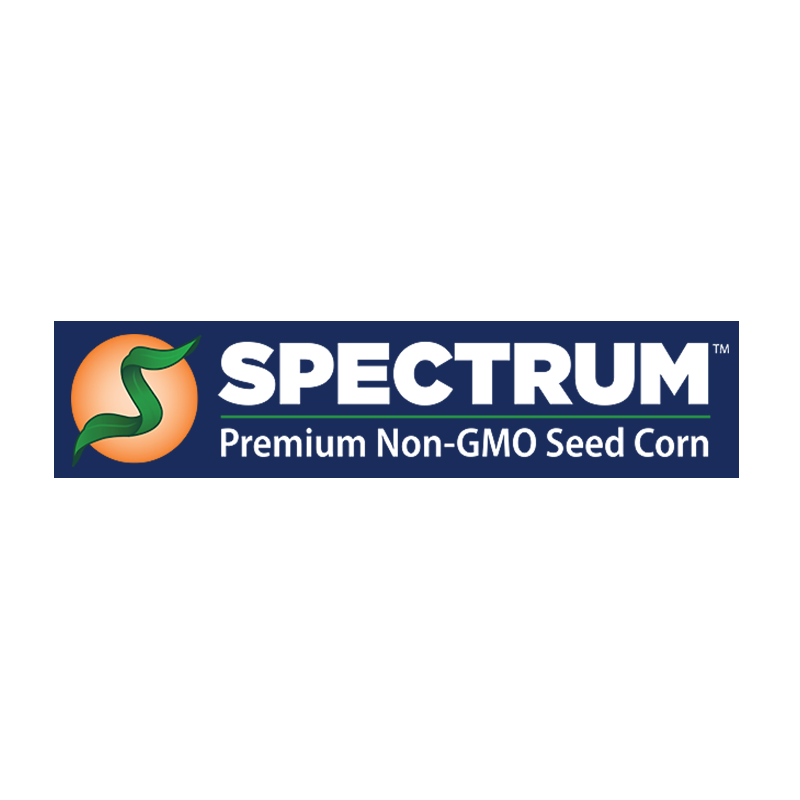 Spectrum Non-GMO Seed is a national independent seed business specializing in Non-GMO seed corn and soybeans. With a state-of-the-art independent breeding program and distribution available from coast to coast Spectrum is quickly becoming the nation’s largest Non-GMO only supplier of corn and soybeans. Solinftec provides solutions to give farm operations information about the status of their machines and their progress based on their positioning and what activity they’re undertaking. 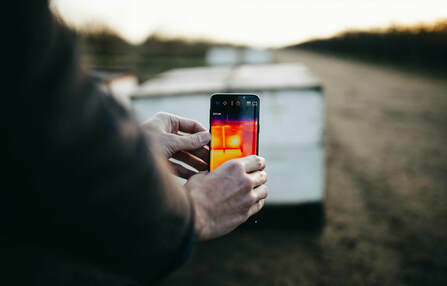 Combining this with harvest data, the company gives clients a verifiable record of their harvest and traceability from the farm to the truck to mill, without any human input. 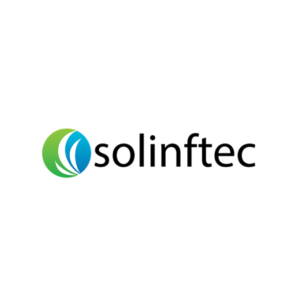 Solinftec is expanding its operations to America with its new U.S. headquarters in West Lafayette, Indiana. Teichos Laboratories, LLC. 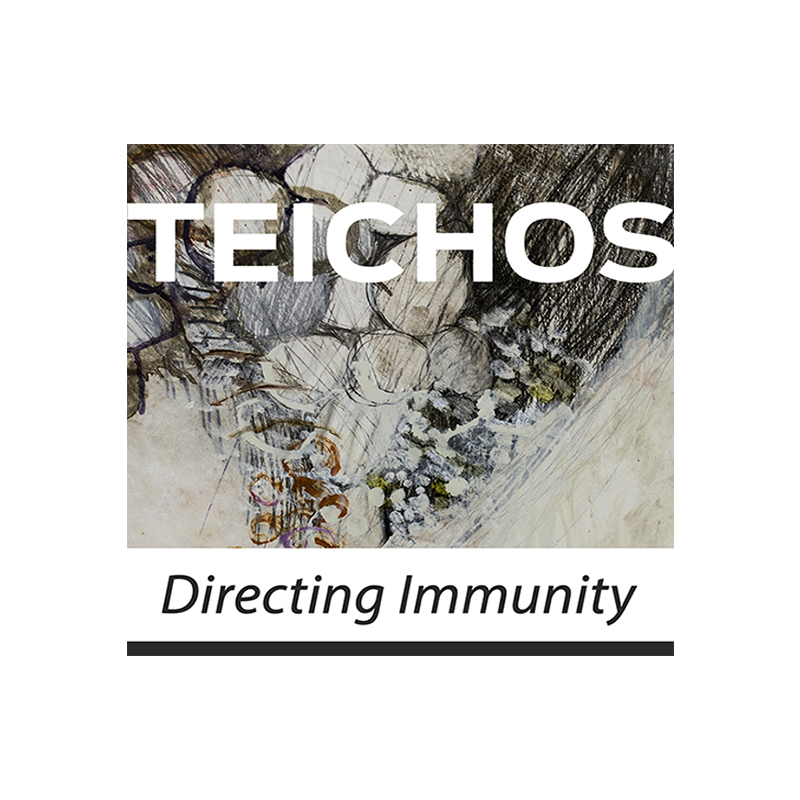 (Teichos) is developing a platform technology based upon critical cellular structural and signaling molecules of organisms found in all terrestrial microbiomes in order to improve animal health vaccine effectiveness. Teichos adjuvants can improve the performance of virtually any underperforming vaccine, producing increased feed efficiency, animal health and welfare, food safety, and reduced environmental concerns. 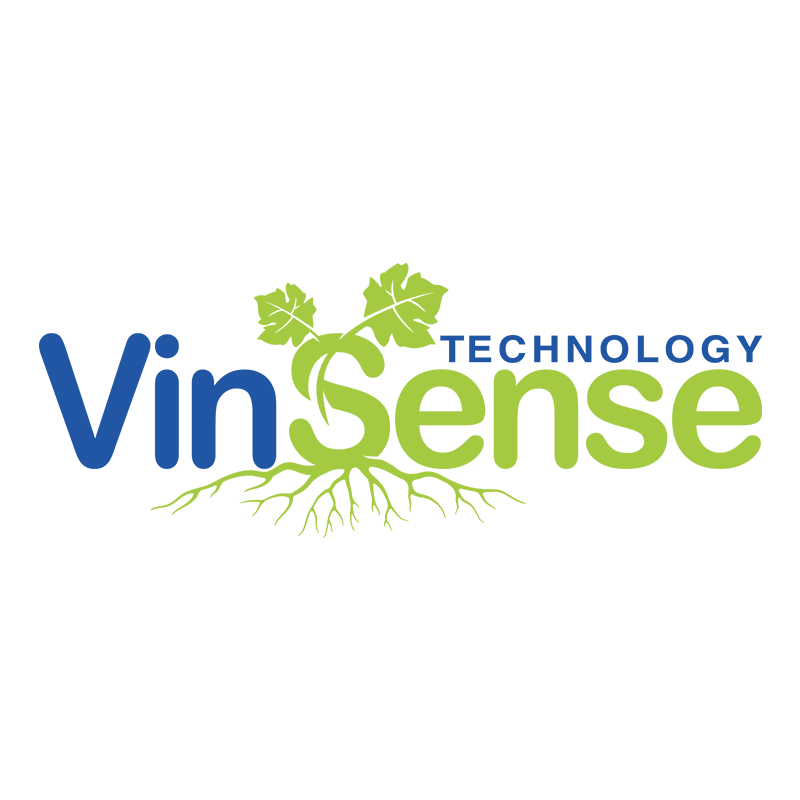 VinSense is a data integrator for the wine industry and perennial crops. Based on proprietary, real-time functional soil mapping, they provide actionable information at higher resolution, yet faster and cheaper than current technology. Their decision-support software visualizes in-field data, and their cloud-based interface brings all the data that growers need into a highly intuitive dashboard. VinSense empowers growers to improve crop quality and value while increasing sustainability by saving water and labor. 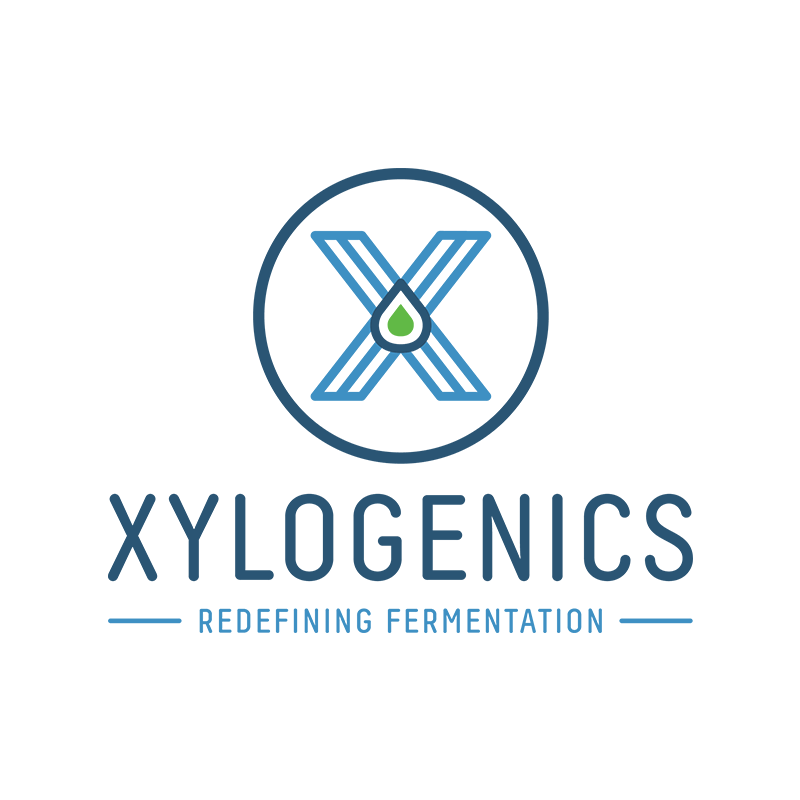 Xylogenics is a design-oriented synthetic biology company empowering baker’s yeast to efficiently produce high-value products through environmentally sustainable fermentation processes. They are the inventors of the MX-1 and GX-1 yeast platforms, unique yeast technologies with enhanced fermentation efficiency for fuel ethanol producers today and essential characteristics for high-value specialty chemical production in the future. 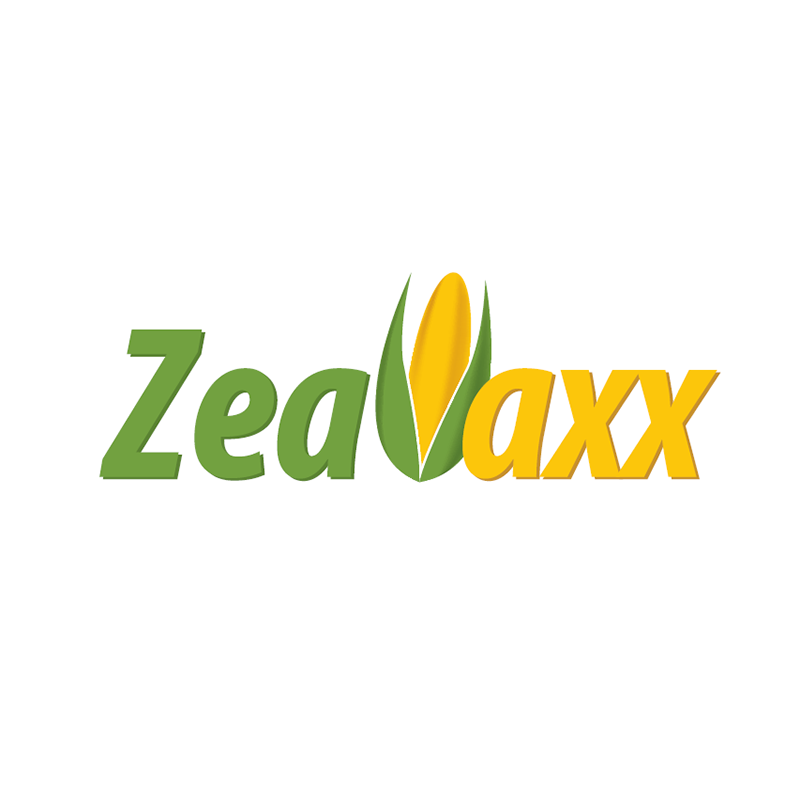 ZeaVaxx LLC is an animal healthcare company that is dedicated to developing the next generation of animal vaccines based on its proprietary plant-derived nanoparticle formulation platform Zea-11. They focus on what they do best: helping animal farmers protect their herds! WANT TO ADD YOUR AG+BIO+SCIENCE START-UP TO OUR DIRECTORY?